Our spring study will be on some of the minor prophets. We'll be using the study book "Finding Hope When Life Seems Dark: Hosea, Micah, Nahum, Habakkuk, and Zephaniah" by Kay Arthur. 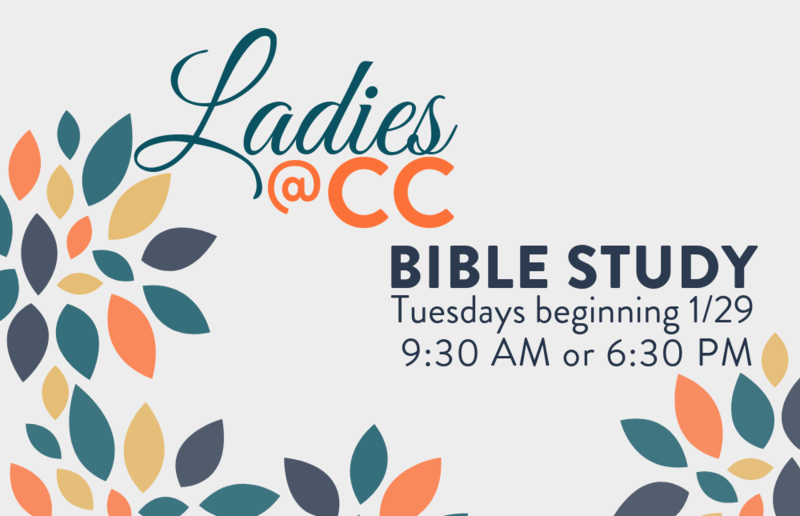 The study meets Tuesdays, 9:30 AM or 6:30 PM. Come join us for a great study in the Old Testament and some wonderful fellowship!